Our Company originally started to carry out its activity at the Sant Celoni premises which are still up and running; however, as the years have gone by and with the increase in the volume of materials to be managed and dealt with, it was decided to set up at an industrial unit in Sant Feliu de Buixalleu to expand the surface available for working and expanding our management capacity. 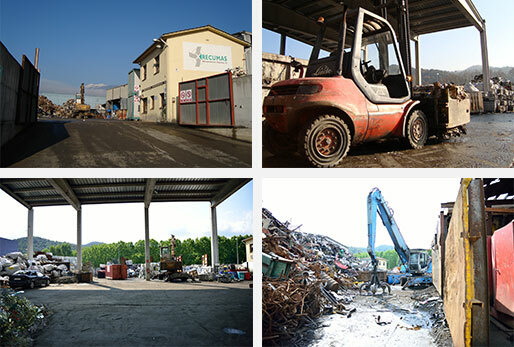 Since 1990 Recumas has been carrying out the recovery and reuse of materials at the Sant Celoni Plant. 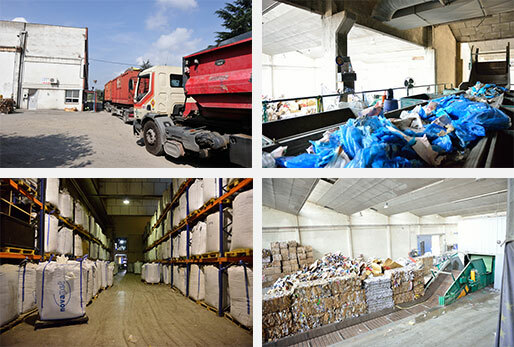 At present essentially scrap and metals are processed at our premises. Up and running since 2008,the Sant Feliu plant deals with the management of paper, plastic, woods and debris waste. The latter go through a separation process to make the most of the recyclable materials. What’s more, there is also a collection and transfer centre (CRT) at these premises for managing special or hazardous waste.